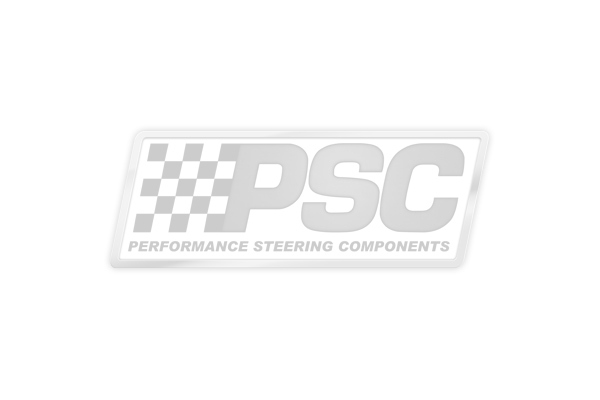 PSC's power steering pump puller and installers are designed to remove and install pressed-on power steering pump pulleys without slippage. Their pulley body completely houses the pulley hub to prevent slipping on even the tightest pulleys. The tools can also be used on both traditional V-belt and serpentine belt pulley systems. •Works on Ford, GM, and Chrysler vehicles with Saginaw, Thompson and Ford C 111 and C2 power steering pumps.